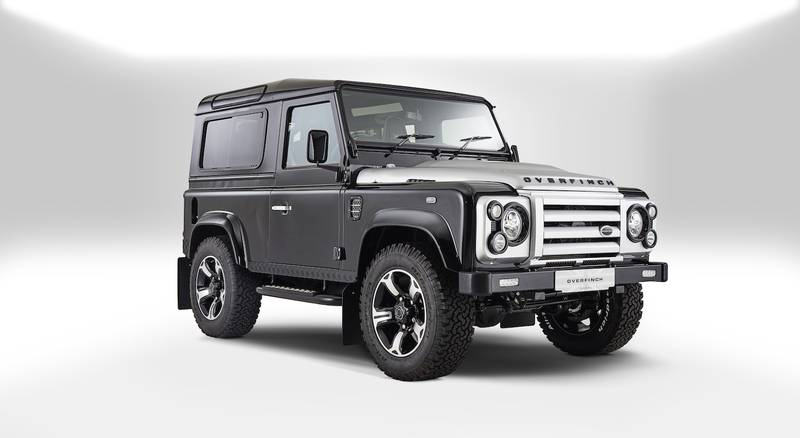 City Concours is an annual automotive garden party in the heart of London. 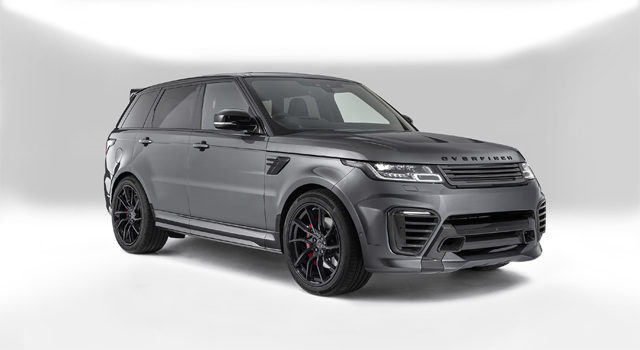 Overfinch were proud to display the Overfinch Supersport in Satin Meribel Pearl White amongst some of the world’s finest cars in the intimate setting of the grounds of the Honourable Artillery Company. 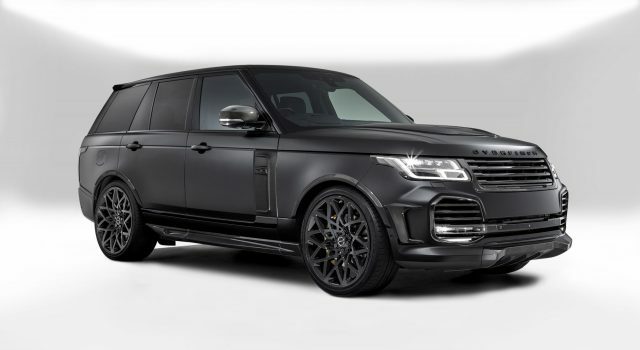 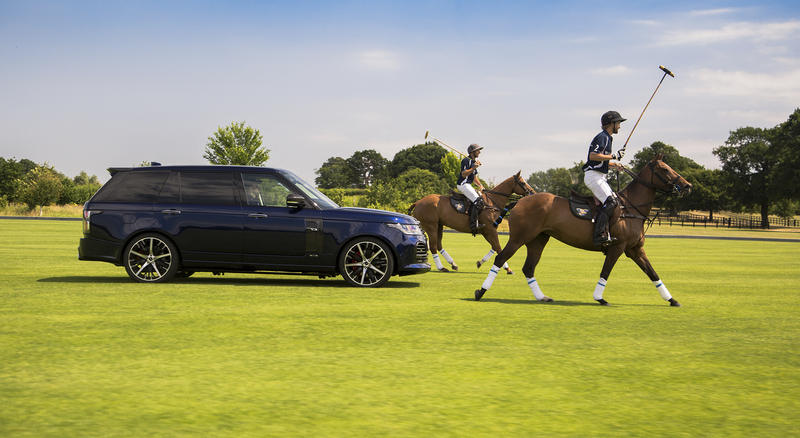 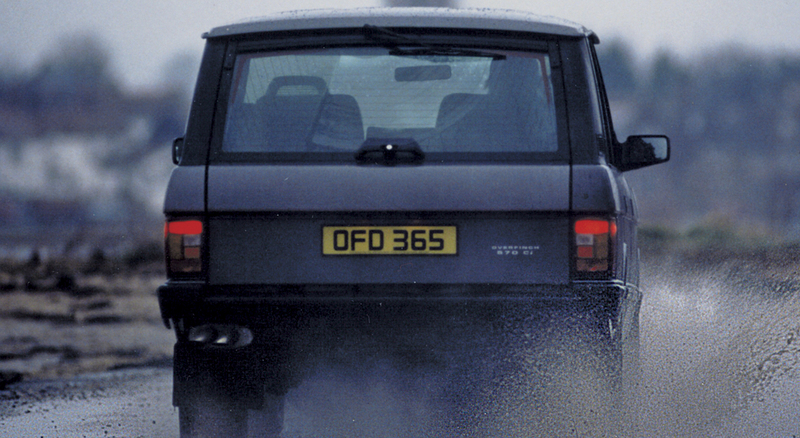 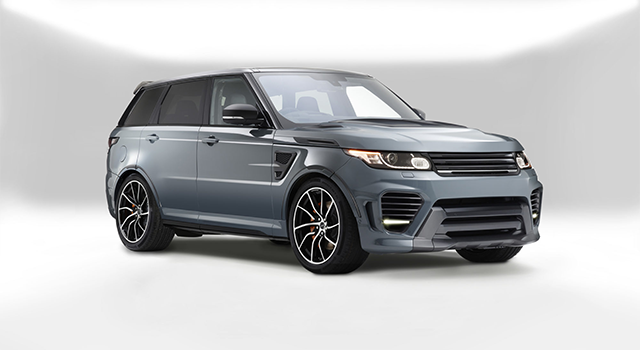 Overfinch is a registered trademark. 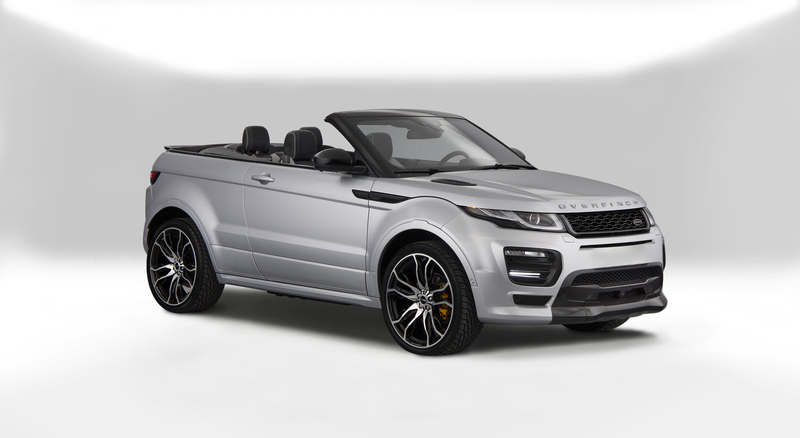 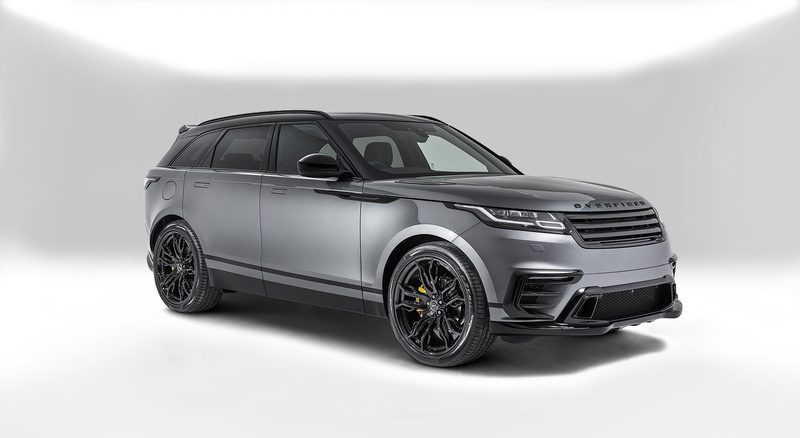 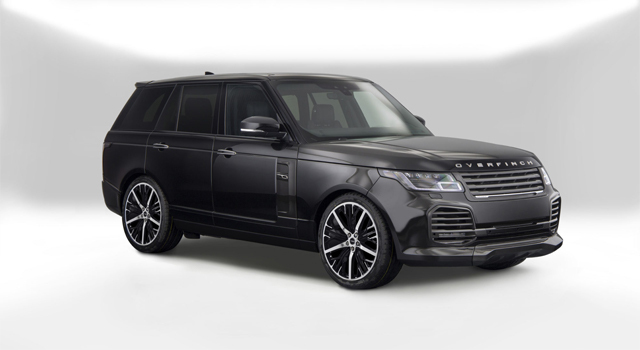 Overfinch is not endorsed and/or affiliated with Jaguar Land Rover Limited.